The cell vent system ensures positive drainage in all cavity wall construction. 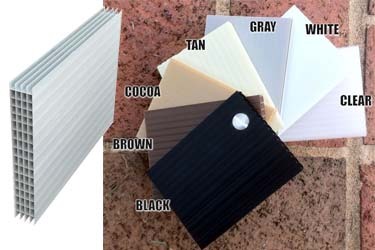 Made from durable polypropelene, cell vents are available in a range of colors to match the surrounding mortar. Mortar Net Vents help ensure that weep holes stay open and that walls always breathe, drain, and dry quickly and thoroughly. 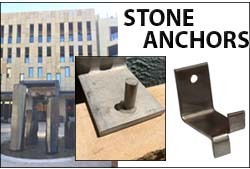 Mortar Net Weep Vents are available in a choice of attractive colors to match the mortar or brick beings used, eliminating open holes and dark shadows. Rests directly on the thru wall flashing to weep moisture to the exterior. Wicks moisture from the cavity to the exterior. When inserted in vertical mortar joints between two bricks the slotted leg of the vent allows air to pass in and out and allows water to weep out and prevents water from penetrating in. The top flap keeps mortar out of air passage.